All of the advantages of Jiffy Pots with the flat filling and handling ease of multi-pot trays! 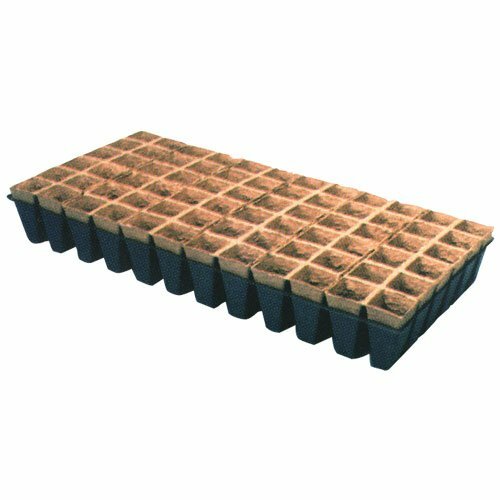 Ultra-lite carrier sheets use a minimal amount of plastic yet provide excellent plant stability, even in partially empty flats. They also inhibit inter-pot rooting during longer growing cycles.